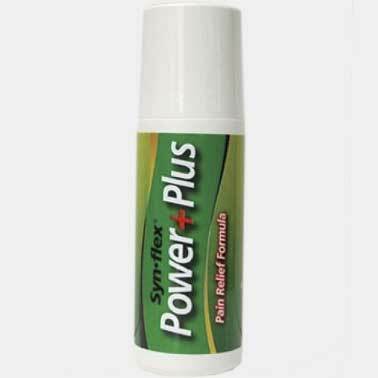 Designed with an	appealing beef flavor for your pet, along with a little extra	Glucosamine. 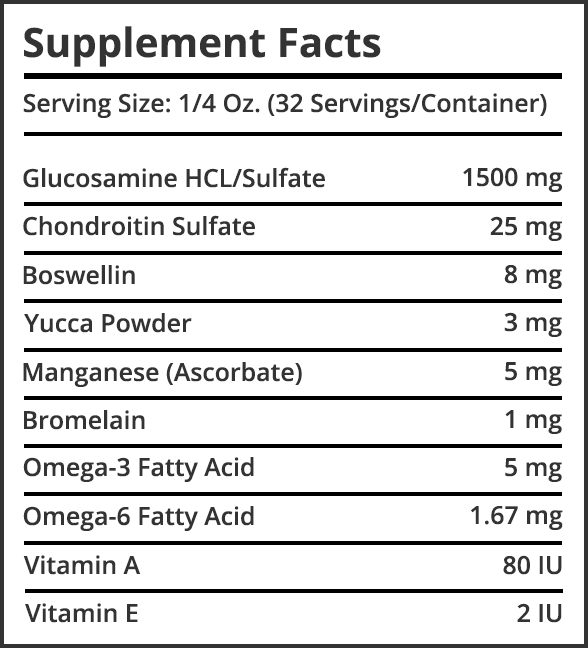 The formula contains 1,500 mg. of the highest possible	pharmaceutical quality liquid Glucosamine Sulfate and HCL, chondroitin	sulfate, boswellin, yucca powder, manganese ascorbate, bromelain,	vitamin C, omega 3 and omega 6 essential fatty acids, vitamin E, and	vitamin A in a natural beef flavor. 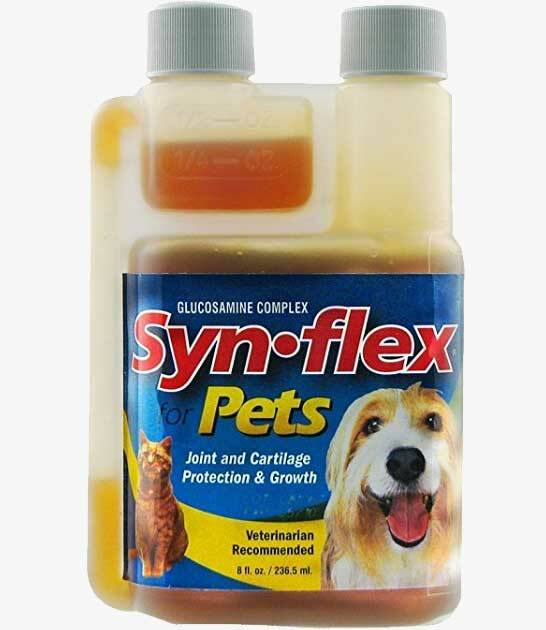 Synflex liquid glucosamine for pets is a well known feline arthritis supplement that will your rebuild	your cat's joints so he/she can go back to jumping and playing. 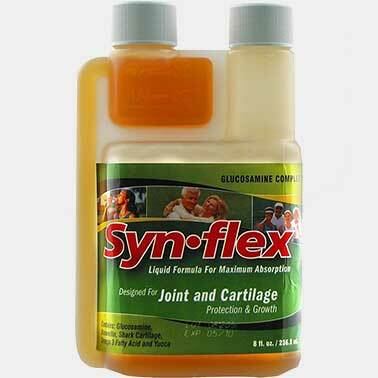 Synflex also provides dog joint supplements so Fido can play fetch and	run with you. 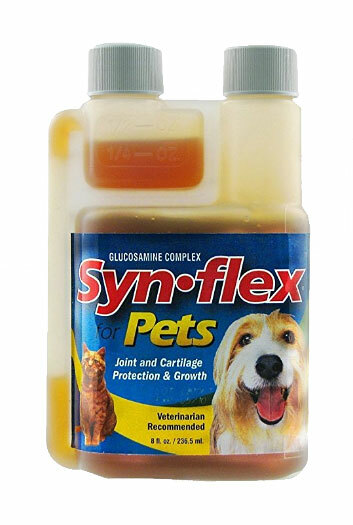 Synflex America is committed to supplying your dog or cat with	the best liquid glucosamine chondroitin supplement on the market. 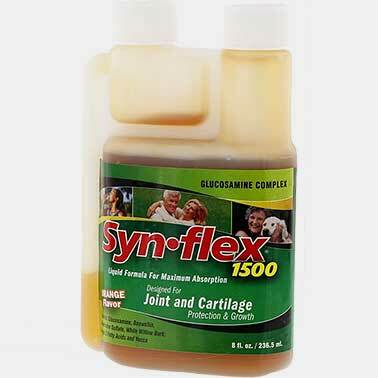 You can count on us to provide your pet with a high quality arthritis product, designed for maximum results. Satisfaction is	guaranteed! When we notice the warning signs in our pets, we take them to a	trusted veterinarian. 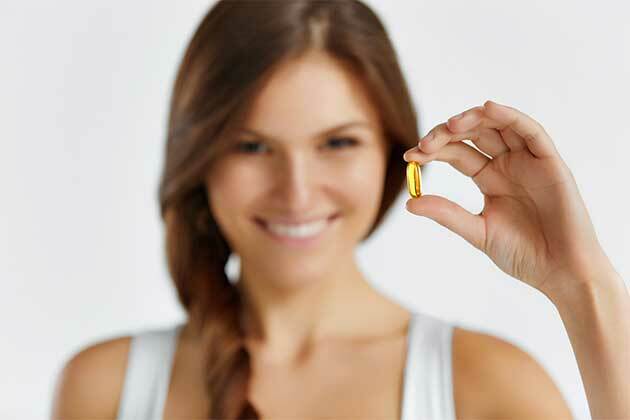 In the past, they were quick to prescribe	popular NSAID's (Non-Steroidal Anti-Inflammatory Drugs). The	FDA has released information concerning the use of NSAID's for pets	including Metacam, Deramaxx, Previcox and Rimadyl stating that	they have been connected to 22,000 cases of illness in dogs. It has	become evident that these anti-inflammatories can cause serious side	effects and adverse reactions, which would alarm most pet	parents. Long-term use is not advised. Veterinarians now	suggest glucosamine supplements for dogs as a first course of action for cat and	dog arthritis, advising pet owners of the benefits of glucosamine and	chondroitin supplements. SUGGESTED USE: For best results, during the first 10 days you may choose to double the recommended dosage below.